I was able to go to Vegas this year and participate in this shoot out from Amy McFarland. I am grateful for opportunities and experiences like these, to meet new people and shoot outside of what is in my mind. Rachel you are so beautiful inside and out. I am so glad we met. 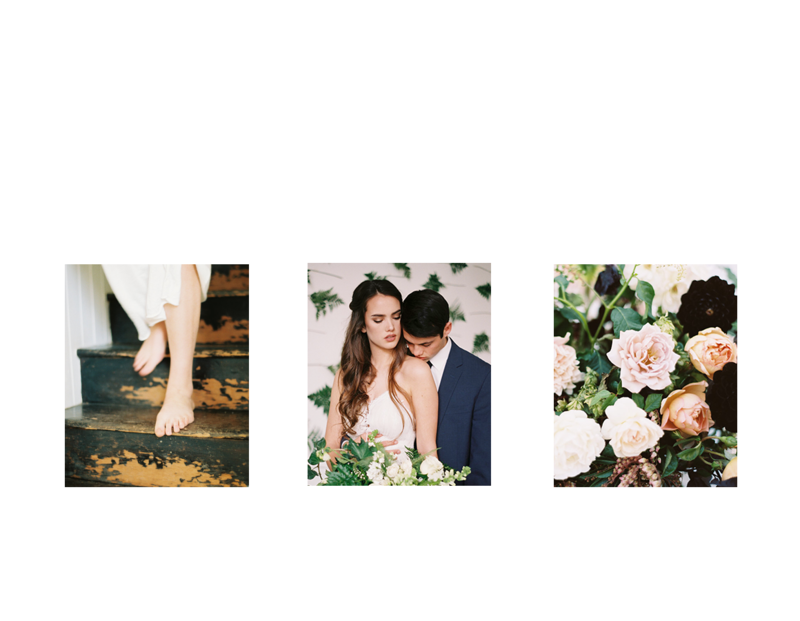 © 2019 Candace Jane Photography|ProPhoto5 Design by Northfolk & Co.